© Flyer by Arizona Smith-Lahrman. Fishbone played already at Electric Theater once. 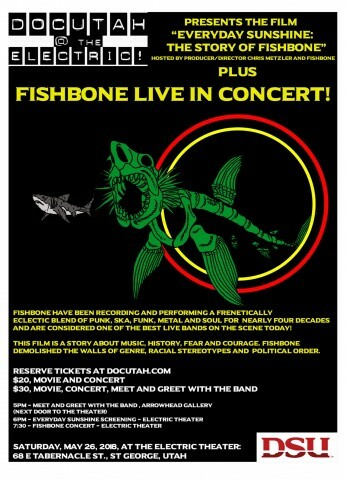 Fishbone is not scheduled to play Electric Theater anytime soon.